Could the Mazda Miata See a Boost In Mileage For 2011? Out With the RX-8 And In With the RX-7? Mazda Miata To Get 50 MPG With New SKY-G Engine? 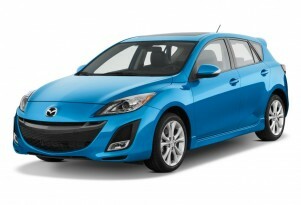 Will the 2011 Mazda2 Spawn a MazdaSpeed2 Hot Hatchback?